Join other youth from across Canada. 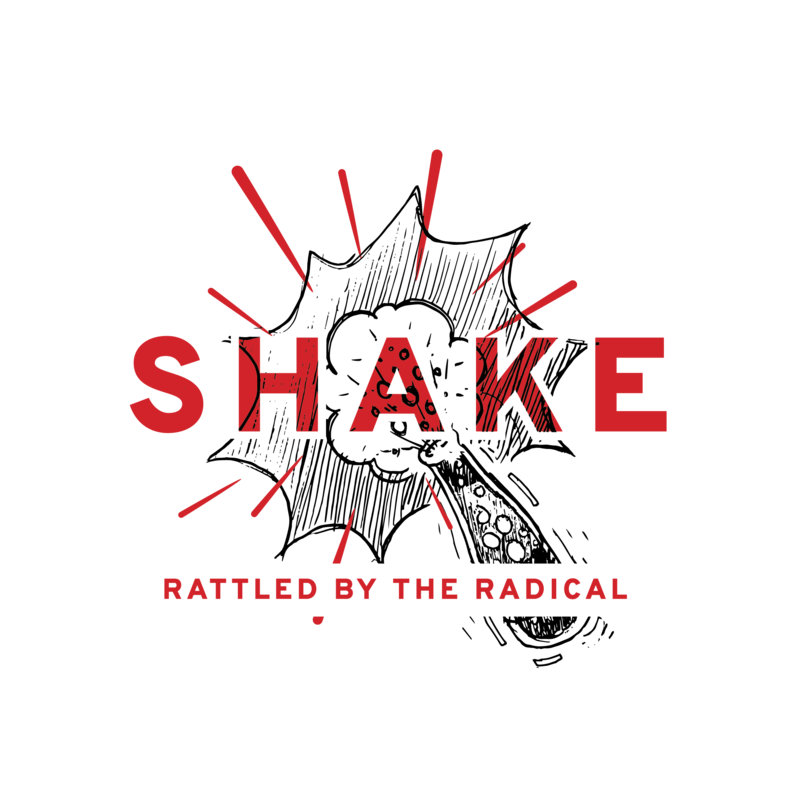 Shake: Rattled by the Radical, July 28- August 1, 2019 at Shekinah Summer Camp, SK – what you need to know! Cost: $375/person. Travel subsidies and sponsor discounts available before the early-bird registration deadline: April 26, 2019. Final registration deadline: May 31, 2019. Our days will include: Biblical reflection and storytelling, shared meals, activities and play, special guests, and more! Visit www.prairieyouth.ca for full details and registration.